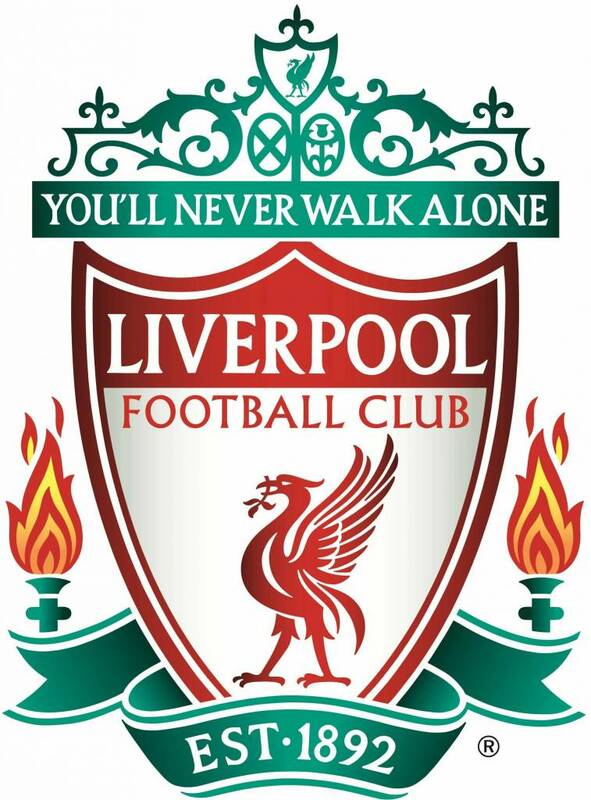 Liverpool FC is a professional football club, located in Liverpool (England). The club was founded on March 15, 1892. They play in the Anfield Stadion.